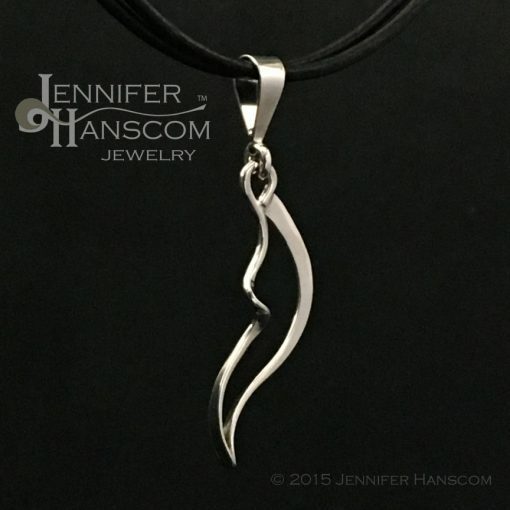 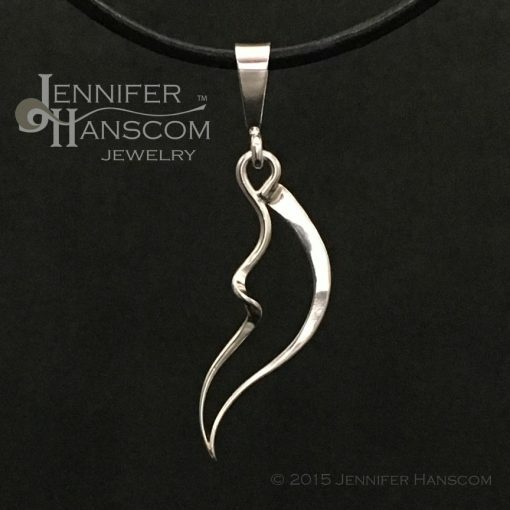 This elegant forged sterling silver wing pendant is a small adornment that can have a huge impact by inspiring authenticity and individualism. 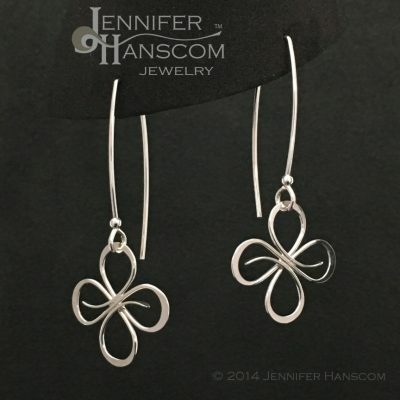 Click here to learn more about the intention behind the Wings & Waves Collection. 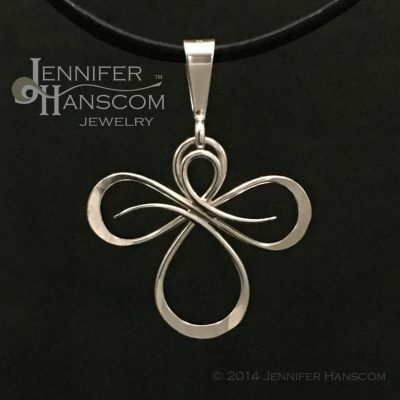 Individually hand-formed and forged, your pendant will be infused with its own unique charm. 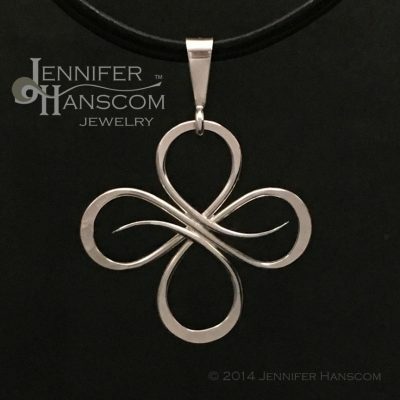 Each time you wear it, be reminded to embrace the qualities that are uniquely “you”, and seek that which nurtures your soul. 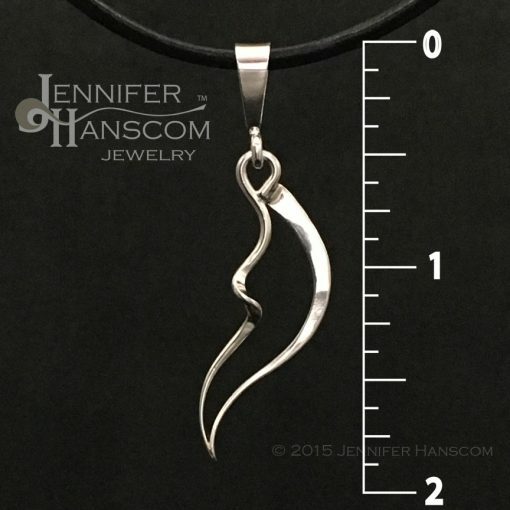 The opening in the bail is a teardrop shape that measures 7/32″ across the inside of the bulb, which allows for it to fit on many different chains. 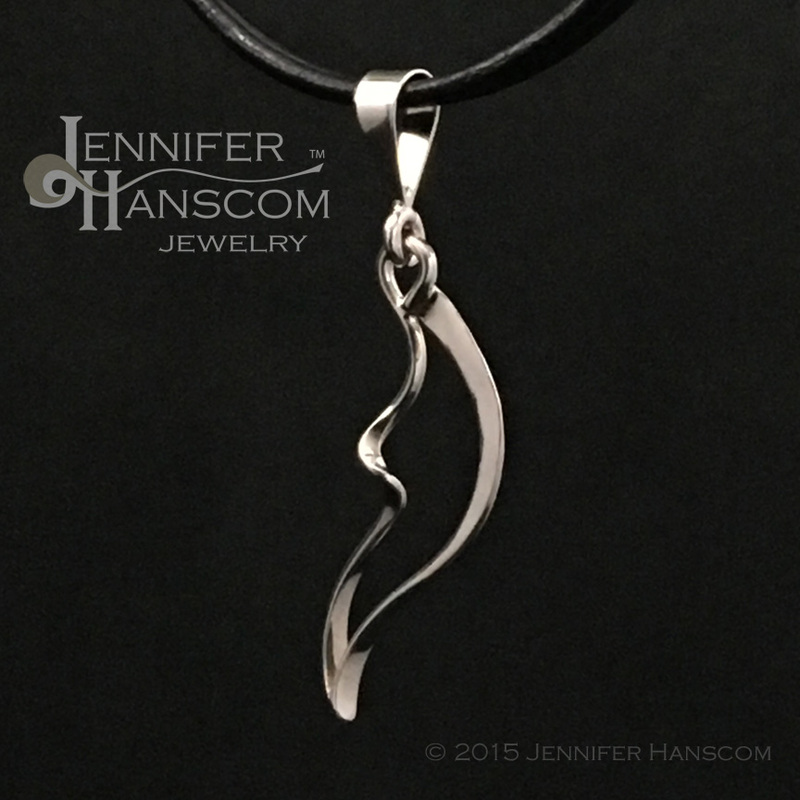 Or, showcase the elegance of the lines… wear it on one of my double leather necklaces. When you receive your pendant, you’ll find a 2″ x 3″ card stating the intention for your reference. 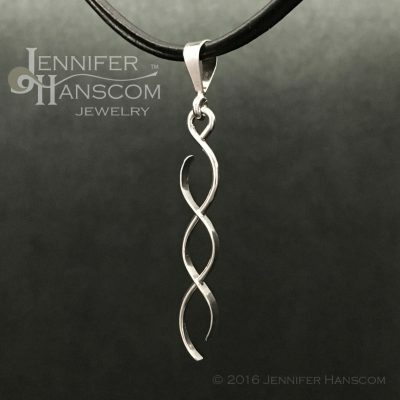 Keep your pendant shining bright simply by wiping occasionally with a polishing cloth.